One definitive way to really get your brand name out there is by handing out logo imprinted labels and stickers from IASpromotes.com. Give a clean professional appearance to all documents and files with our custom promotional labels, decals and stickers. 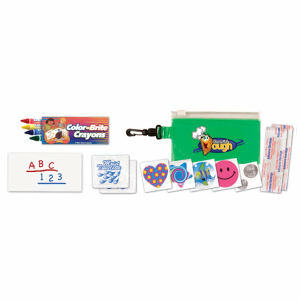 Customized labels and stickers will definitely play an integral role in your next marketing campaign. 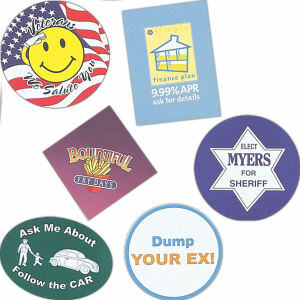 If you are attending a trade show or another promotional event, invest in custom printed decals and stickers. They’re extremely affordable and do a fantastic job at getting your brand noticed. 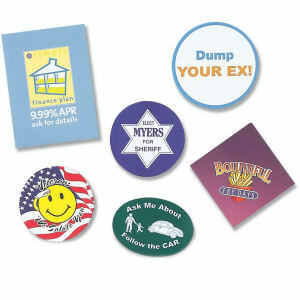 At IASpromotes.com, our large inventory of custom promotional labels, decals, and stickers is available in many different sizes, colors and shapes for you to personalize with your company name, corporate logo and business contact information. This way, you can make sure that you invest in a design that accurately reflects your company image.